Sigma™ creating a wow factor! 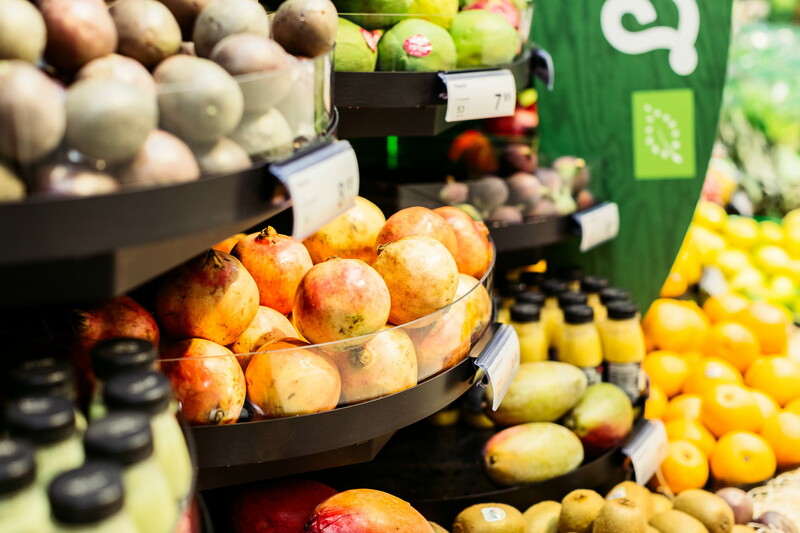 Increasing the shelf life of fresh produce can prove quite a challenge as retailers aim to decrease shrink. 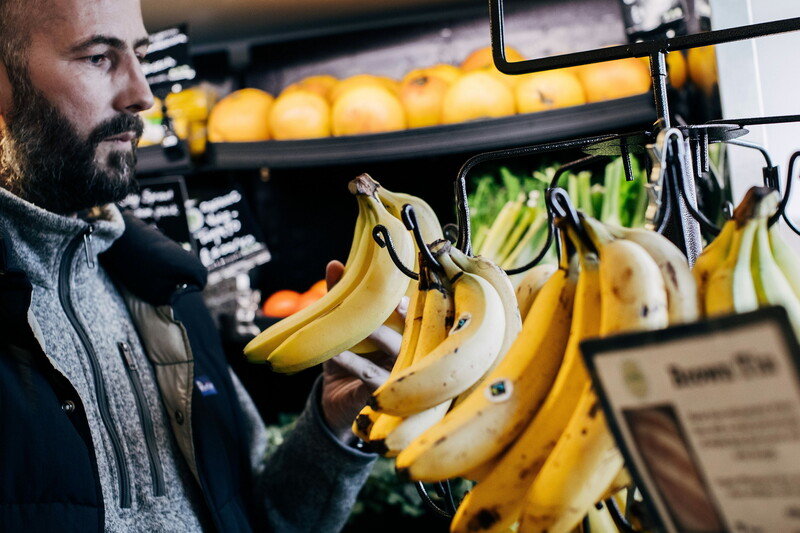 The Green Grocers store owner Luke Coathup in the UK explains how the recent installation of Sigma™ has helped increase sales and reduce waste as a result of long-lasting fruit and vegetables. Sigma™ was designed to showcase abundant-looking produce without the need for large inventory. Made of anodized aluminium, the Sigma™ merchandising system for fresh allows for greater recirculation of cool air, keeping products at the optimum temperature for maximum shelf life. In addition to a 30% uplift in sales, Luke is particularly excited about the buzz created in his store through the visually-stunning display. 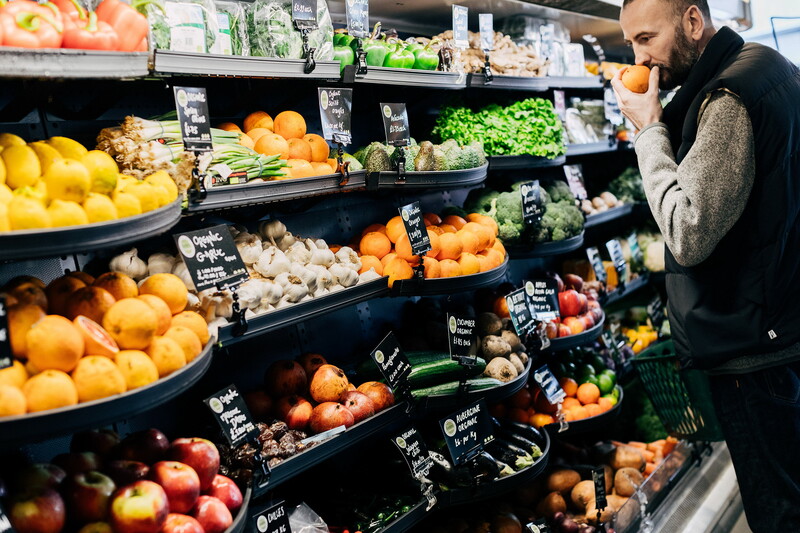 Environmentally-conscious shoppers are expecting retailers to apply sustainable practices such as reducing the amount of food and packaging waste. With Sigma™, very little plastic packaging is required, enabling shoppers to be more conscious about their buying habits. To further drive sales, HL has installed a Banana tree, which is part of the new Sigma™ floor rack range. The unique design of the Banana tree appeals to shoppers and serves as a secondary display for cross-merchandising.